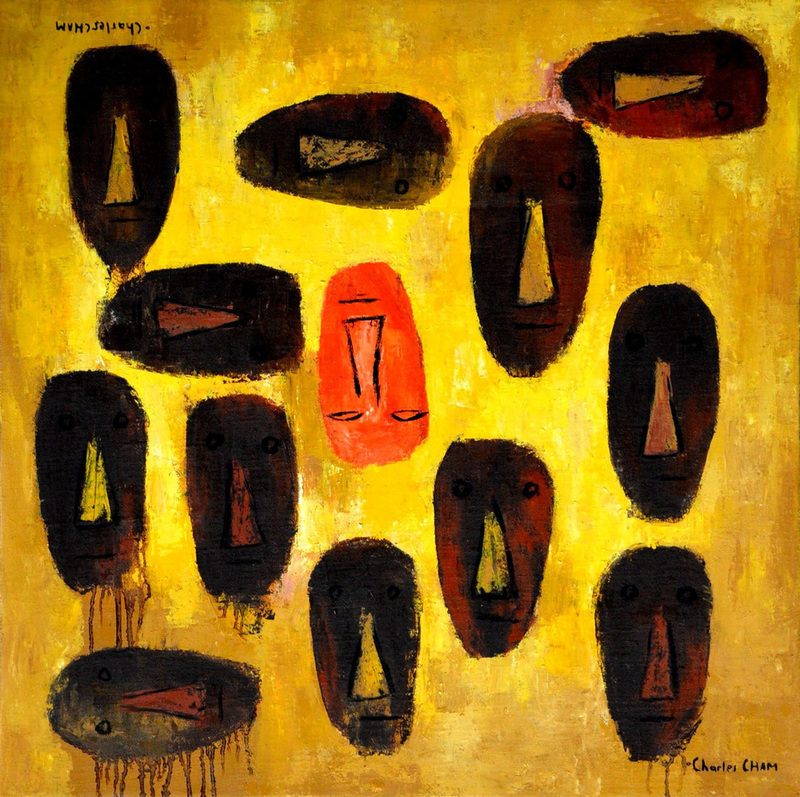 Cham's paintings, like much primitive-inspired work, narrates stories of human relationships and behaviour. The ambiguity and ambivalence of his work is heightened by the use of humourous titles. Charles has exhibited in Malaysia, Singapore, Indonesia, Europe, Australia and the United States.